For over 25 years, the HD 25 has been the industry standard for a wide range of professional applications, including mixing, mastering and DJ'ing. 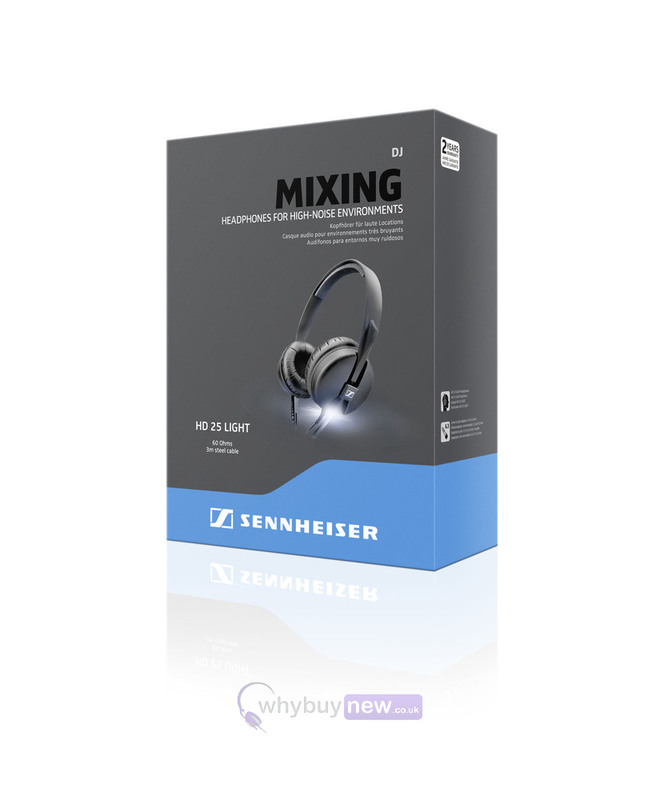 The Sennheiser HD 25 Light Headphones (2016) offers you the essential sound of a HD 25 at a great price, with a simplified headband and new, environmentally friendly packaging. 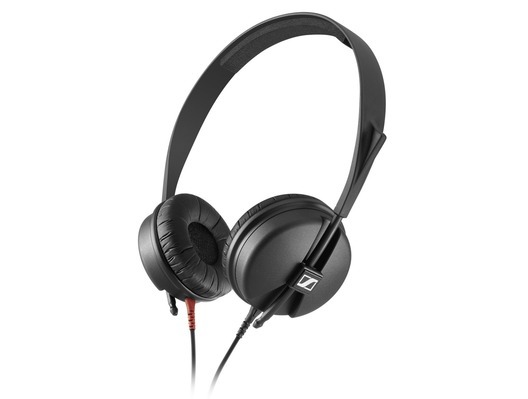 The Sennheiser HD 25 Light Headphones are the perfect entry-level version of the iconic HD 25 headphones, designed for demanding consumers and budget-conscience professional users. Suitable for mixing and monitoring applications, the simple headband design and alternative driver design produces well-defined bass with incredibly detailed treble responses. 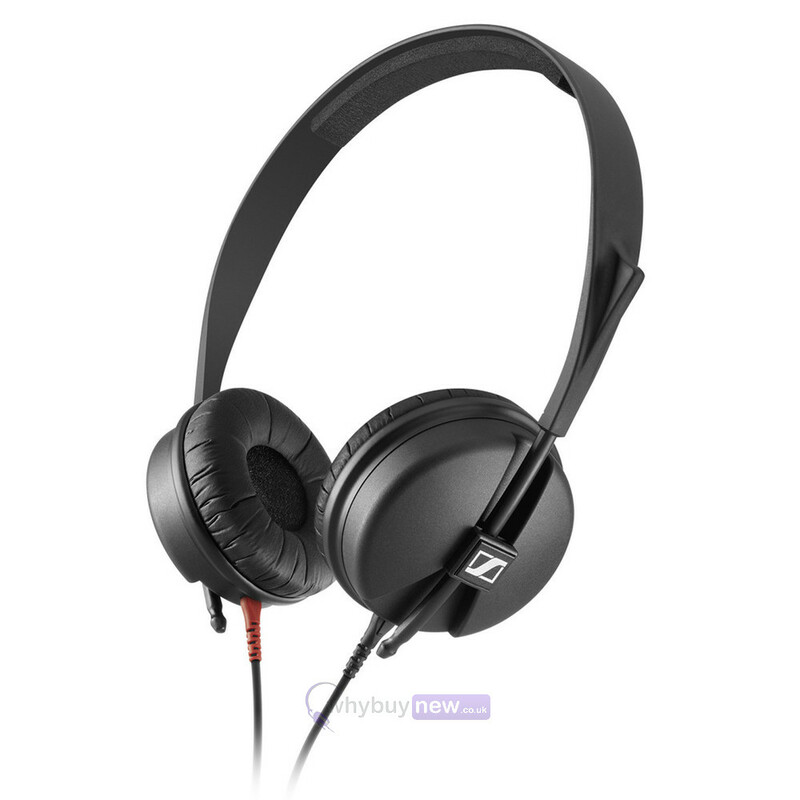 With a frequency response of 30Hz to 16kHz, a maximum SPL of 114dB and an impedance of 60 ohms the HD 25 Light headphones are ideal for any application; whether it be broadcasting, live recording, mixing in the DJ booth or just travelling from venue to venue.